In the midst of the busiest spring real estate season on record, Bay Area and California markets are still the most sought-after in America. Realtor.com’s latest monthly analysis of the 20 hottest U.S. real estate markets — as judged by the most listing views on its website and the quickest pace of sales — says that homes sold in an average of 69 days in March, about three weeks faster than in February and eight days faster than one year ago. 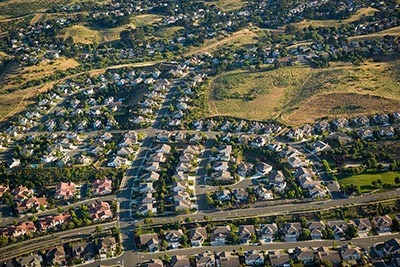 The company’s Manager of Economic Research Javier Vivas noted that the traditionally fast-paced spring real estate season began a month earlier than usual this year, although high prices throughout much of the country are keeping some buyers sidelined. Nearly 500,000 new listings hit the market in March, but inventory was significantly lower than it was at the same time last year and insufficient to meet buyer demand. A shortage of homes for sale continues to push prices higher, with the median U.S. list price at $260,000 in March, up 8 percent on an annual basis. For the second month in a row, the Vallejo-Fairfield metro area ranks as the nation’s hottest real estate market, with homes selling in an average of 33 days. March’s median list price in the region was $423,200 — substantially cheaper than in other parts of the Bay Area. Speaking of Vallejo’s more expensive neighbors, San Francisco held on to the No. 2 spot on Realtor.com’s hot list, with a median sales price of $898,000 and homes finding a buyer in an average of 26 days. San Jose retained the No. 5 position and had both the highest home prices and the quickest pace of sales in the U.S., $948,000 and 25 days, respectively. 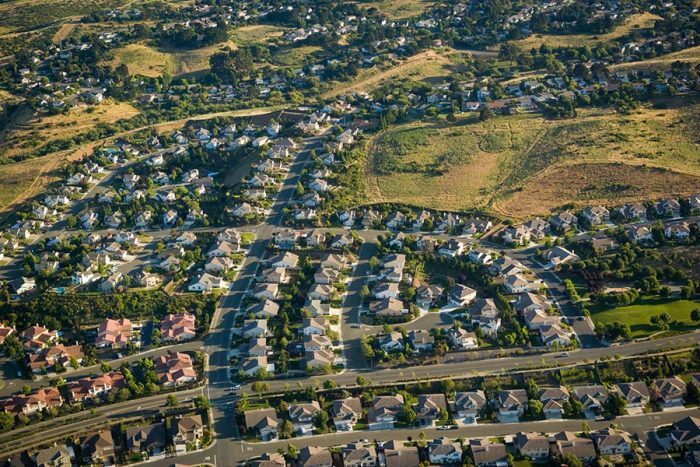 Those numbers line up with a recent report from the National Association of Realtors, which puts four Bay Area counties as the fastest-moving U.S. housing markets in February. As usual, California ruled Realtor.com’s hot list, accounting for half of the 20 cities. Sacramento ranks No. 6, followed by San Diego (No. 8), Santa Cruz (No. 9), Santa Rosa (No. 11), Stockton (No. 13), Modesto (No. 16), and Oxnard (No. 20). Santa Cruz returned to the hot list for the first time since last fall, while Yuba City, Fresno, and Los Angeles slipped off the rankings from February.